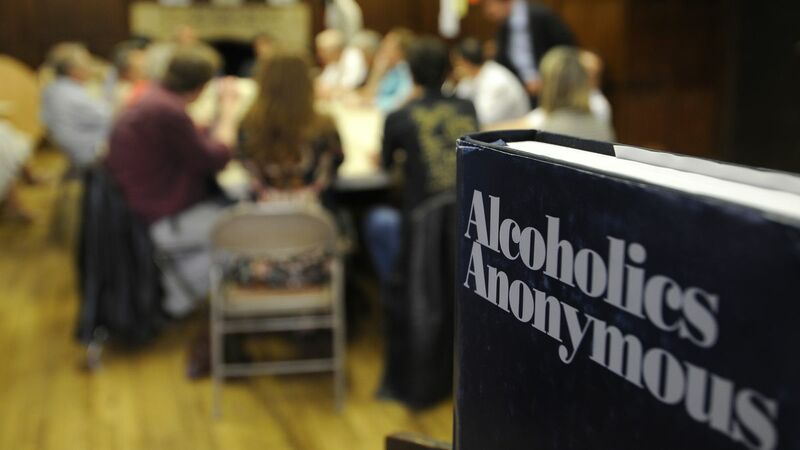 Alcoholics Anonymous help people who are prone to alcohols, to help them in recovering from alcoholism. It is a platform, where these people, share their experience, strength that help them to solve their common problem and help others to recover from alcoholism. AA at most of the places is a non-professional group. They don’t have clinics, doctors, counsellors or psychologists. All members are themselves recovering from alcoholism. There is no central authority controlling how these AA groups operate. It is up to the members of each group to decide what they do. However, the AA program of recovery has proved to be so successful that almost every group follows it in very similar ways. These group are self-supporting, nondenominational, apolitical, and available almost everywhere. There is no age or educational requirements. AA coins and medallions are given to the people, after each stage of their recovery. These gifts act as a boost to their confidence and also on their journey ahead. Carrying a memento of the process and a dedication to continued success can be of immense strength. The people in the AA gatherings and meetings, describe their experiences with alcohol, why they started with AA, and how their lives have been impacted after that. AA coins and medallions not only reward the recovery, but also, keep motivating for achieving future goals. Almost every alcoholism treatment tries to help the alcoholic maintain sobriety and recovery of the alcoholic person. This is more possible, when people meet in groups, to discuss about their experiences. AA coins and medallions, help in motivating these people and strive them to do better. There are many myths, which are attached with these groups, which at times prove to be a hindrance. These groups do not provide initial motivation for alcoholics to recover, engage in sponsor research, following up and controlling the members of the group, accepting money for the services they provide. Neither do they provide education about alcohol. They also do not provide, housing, food, clothing or any other social welfare services. The process of recovery is a long and challenging journey. As such, it is recommended to take things one day at a time. It is also found, that sober living starts to get boring or monotonous. Fortunately, there are many different ways which help in staying sober and still make the recovery fun and exciting. 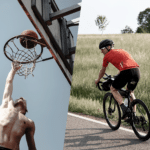 Exercising is good for your mind and, and body also help in keeping occupied as the recovery process goes on. Volunteering is a great way to stay busy and make recovery more fun. Recovery is always easy, when the encouragement of close ones and friends are there. Though AA platform, may provide to be a better group to be in. Recovering from alcoholism and moving ahead, need lot of determination, and wit power. Hence rewarding the effected ones, at each stage, become very necessary. Gifting AAcoins and medallions are the most inspiring way, to help the effected, get out of alcoholism and its world.